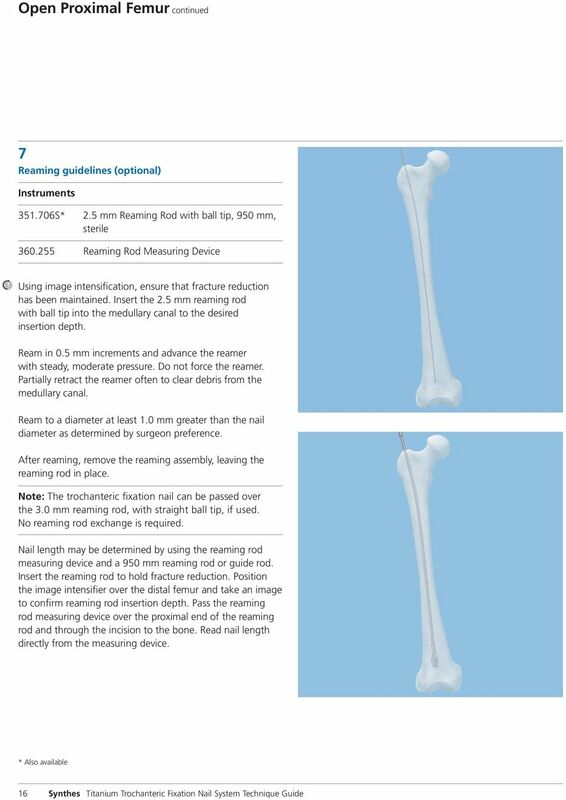 Download "Technique Guide. 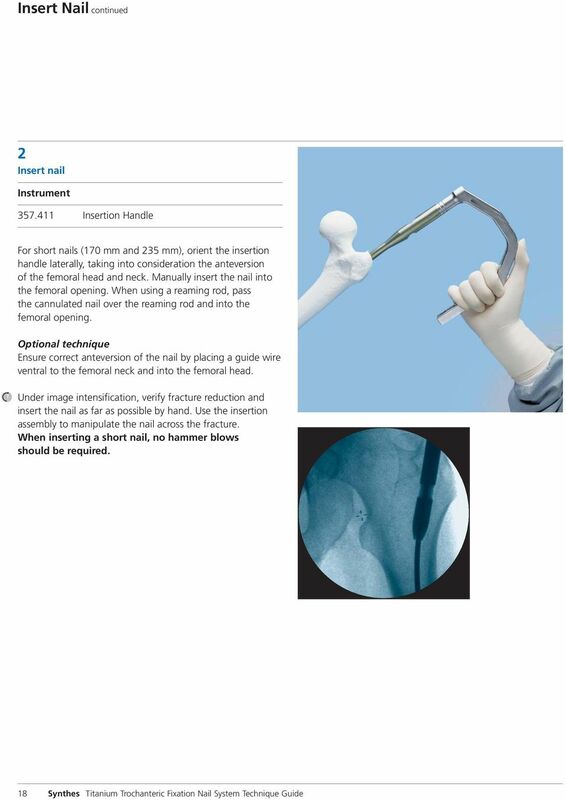 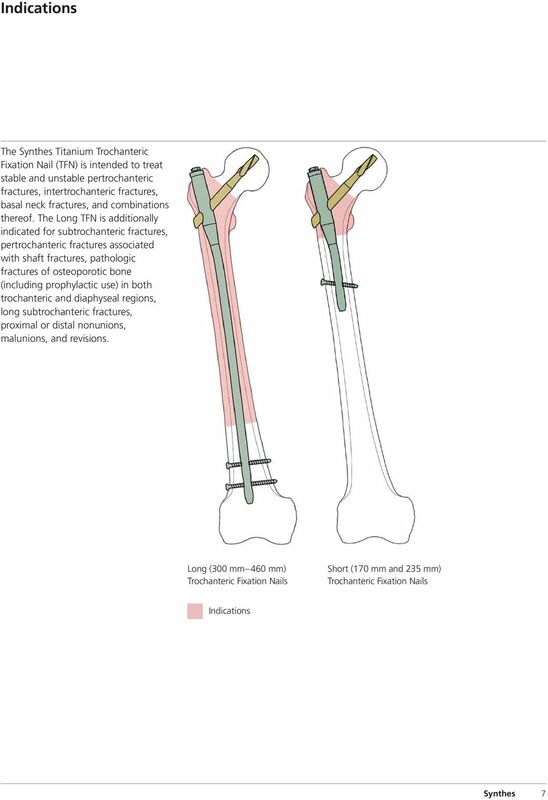 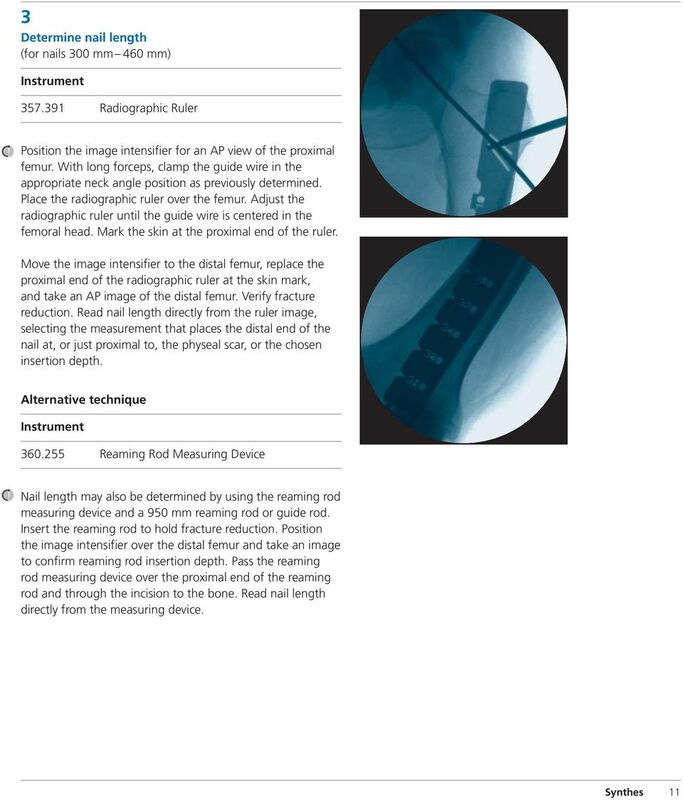 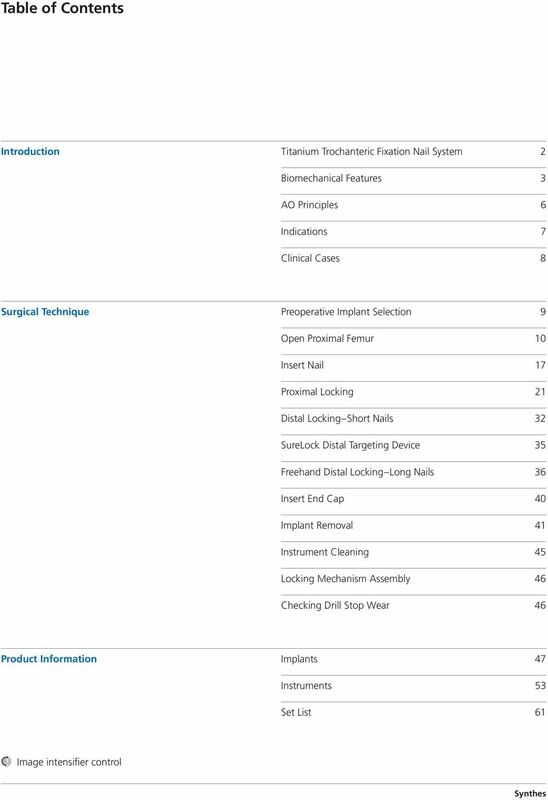 Titanium Trochanteric Fixation Nail System. 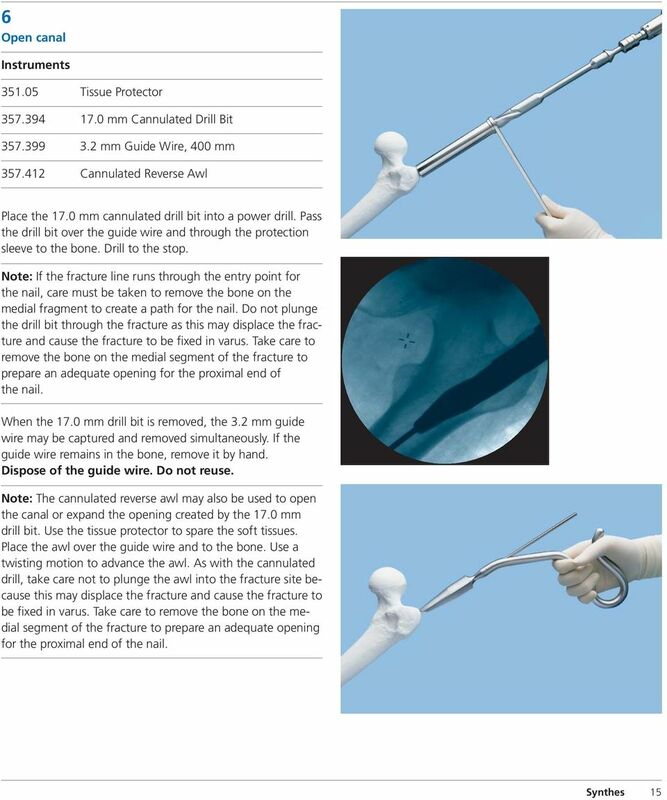 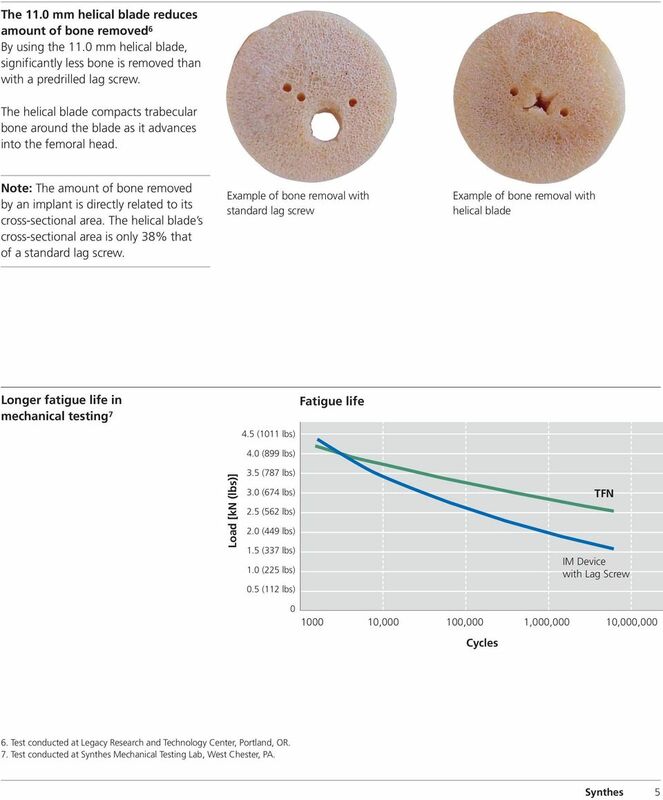 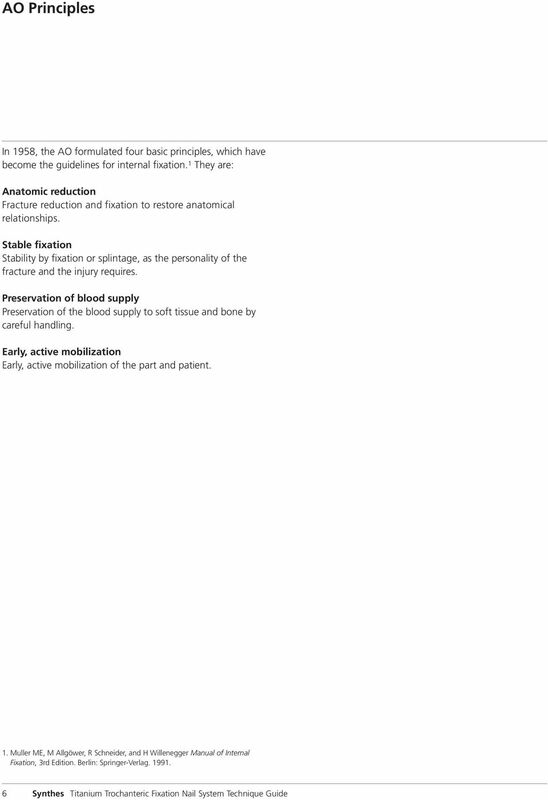 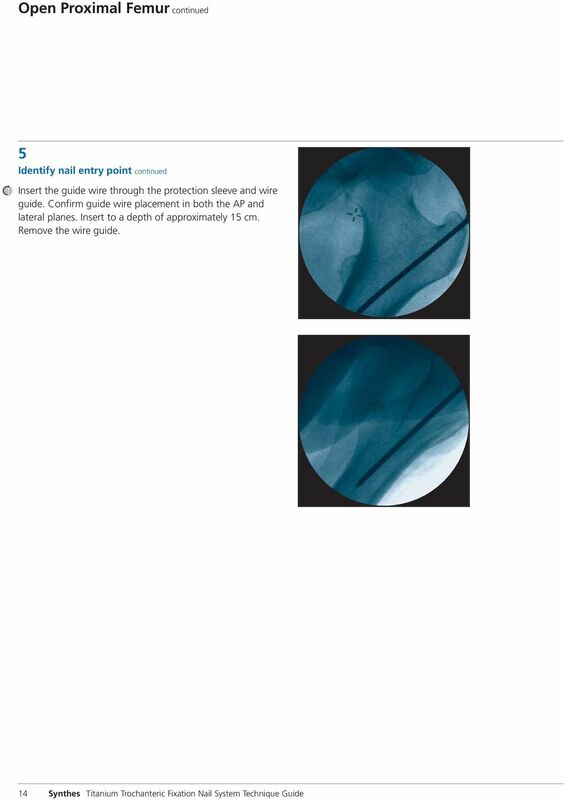 For intramedullary fixation of proximal femur fractures." 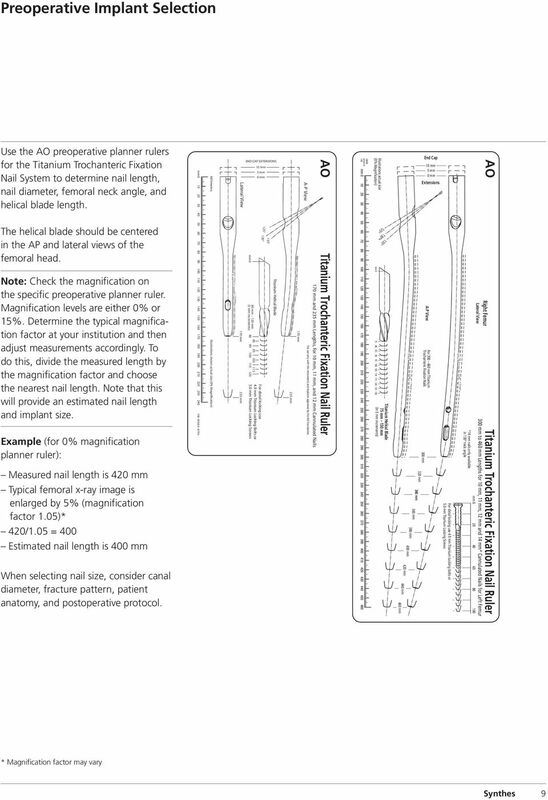 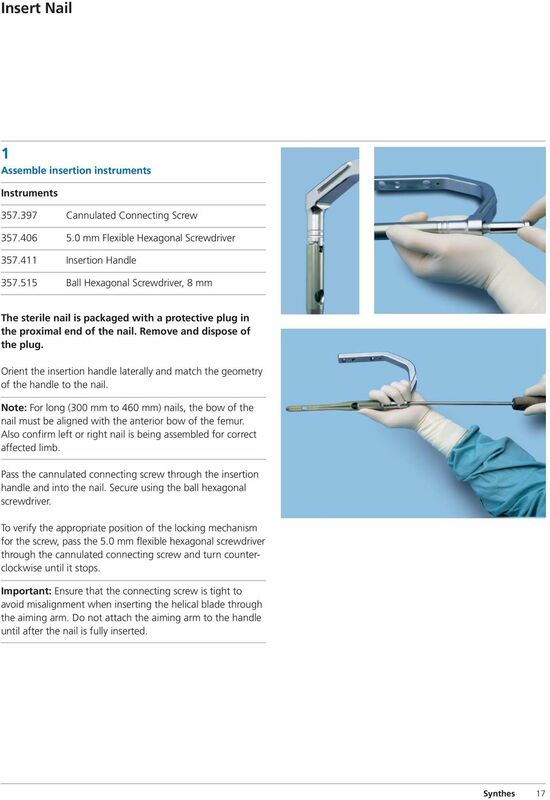 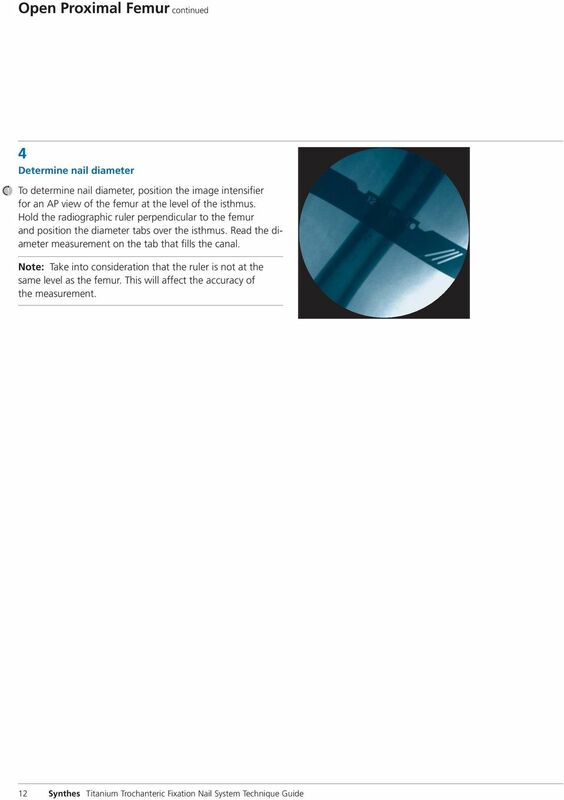 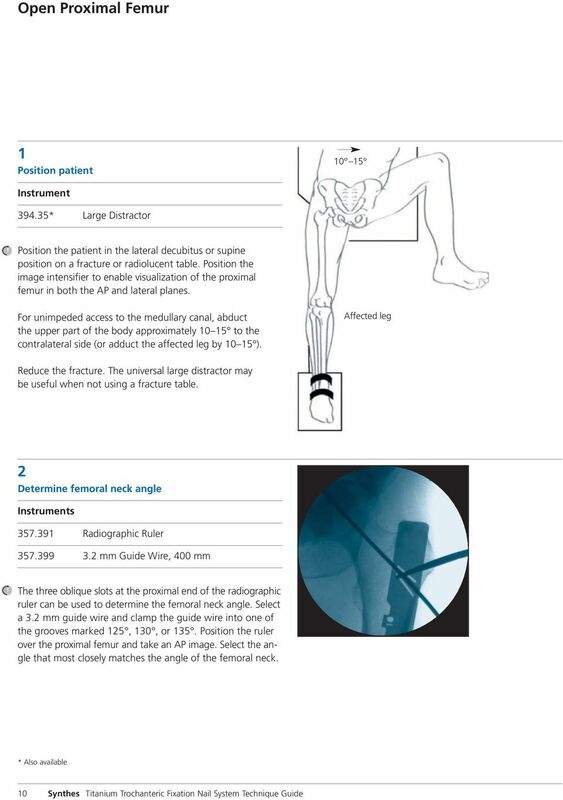 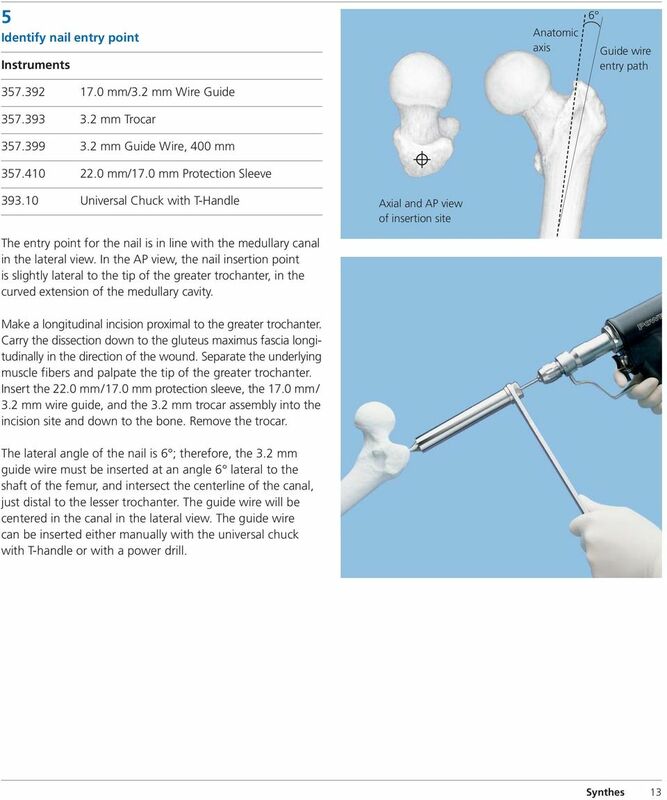 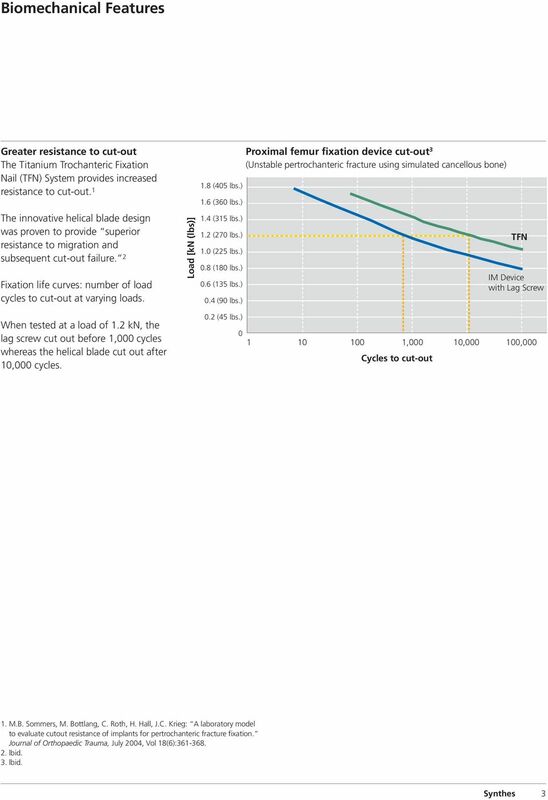 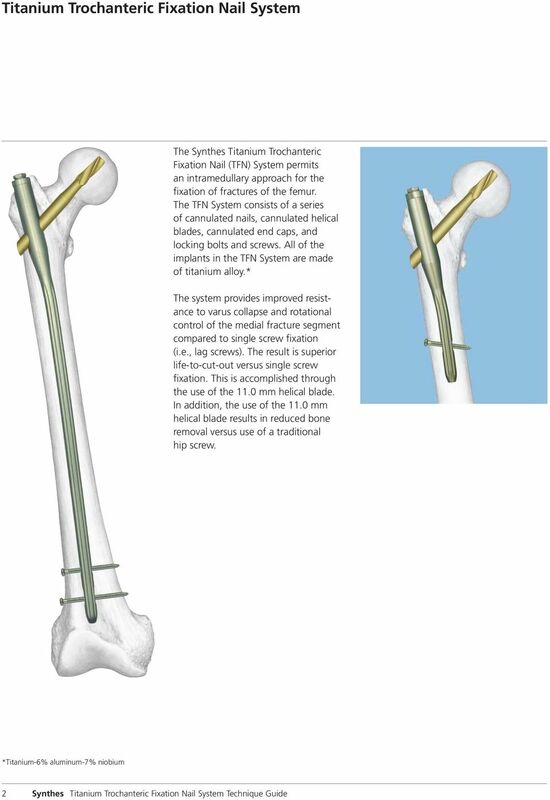 1 Technique Guide Titanium Trochanteric Fixation Nail System. 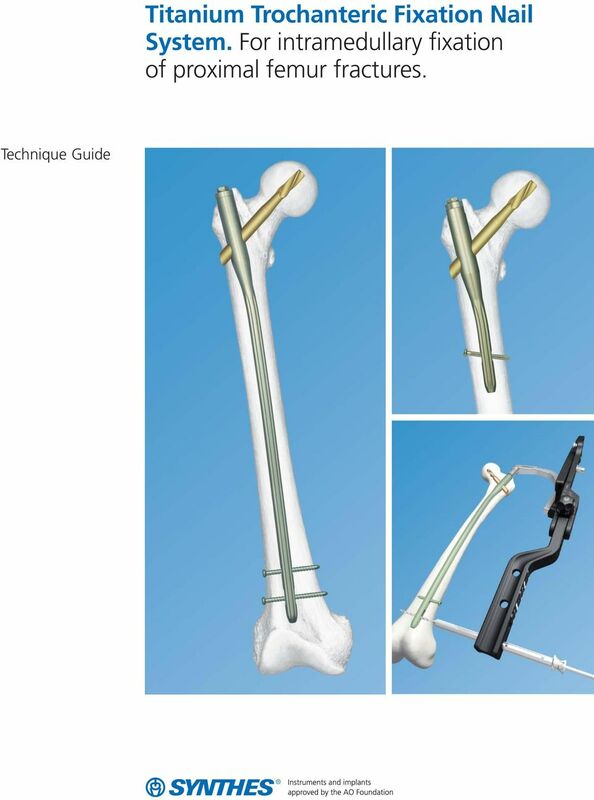 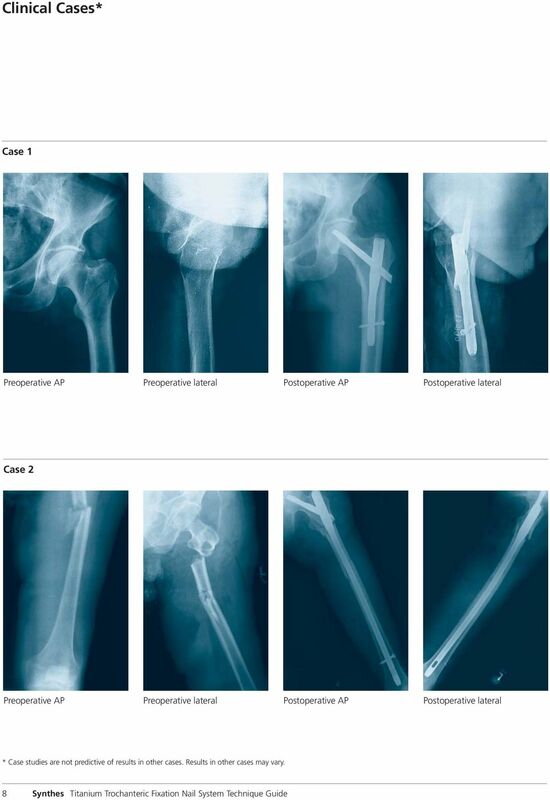 For intramedullary fixation of proximal femur fractures.